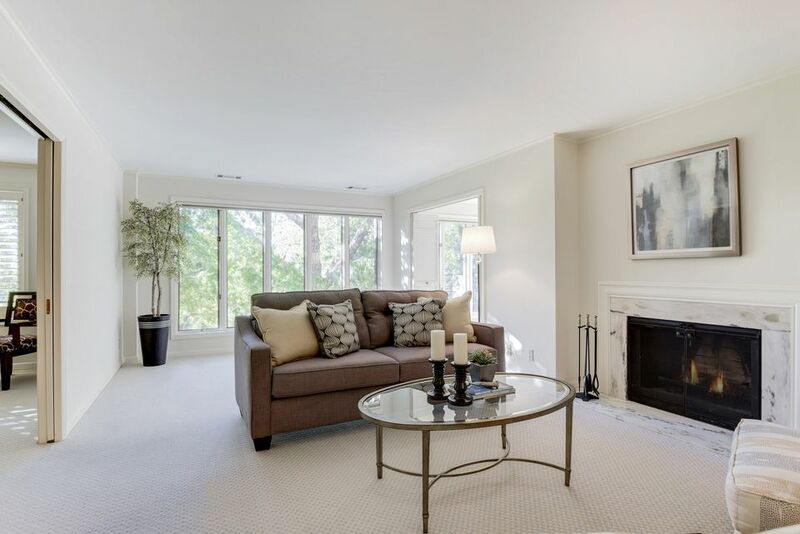 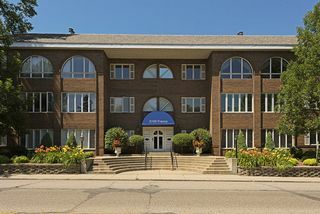 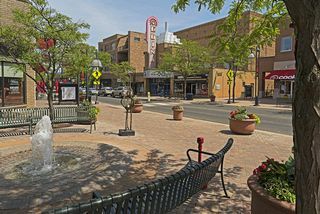 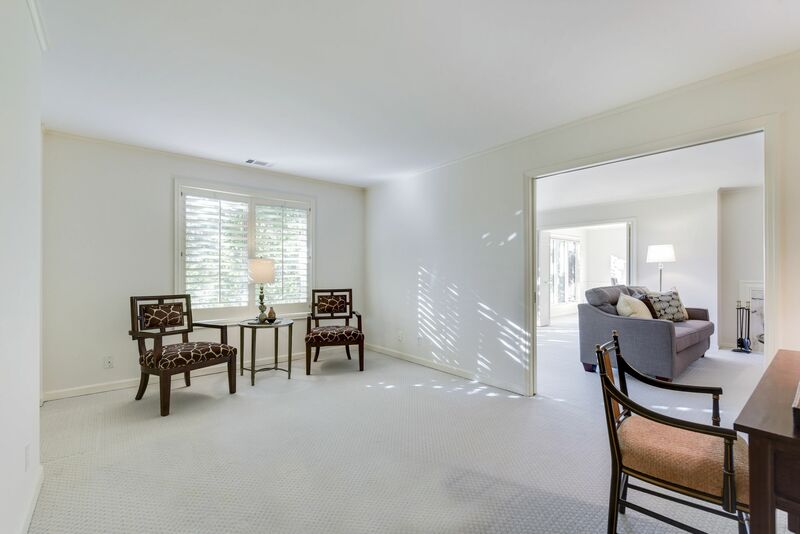 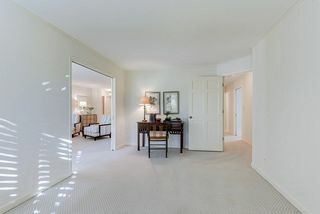 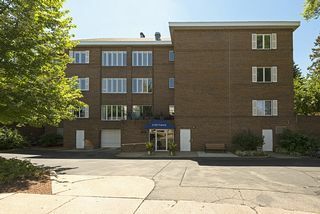 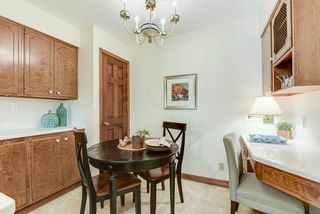 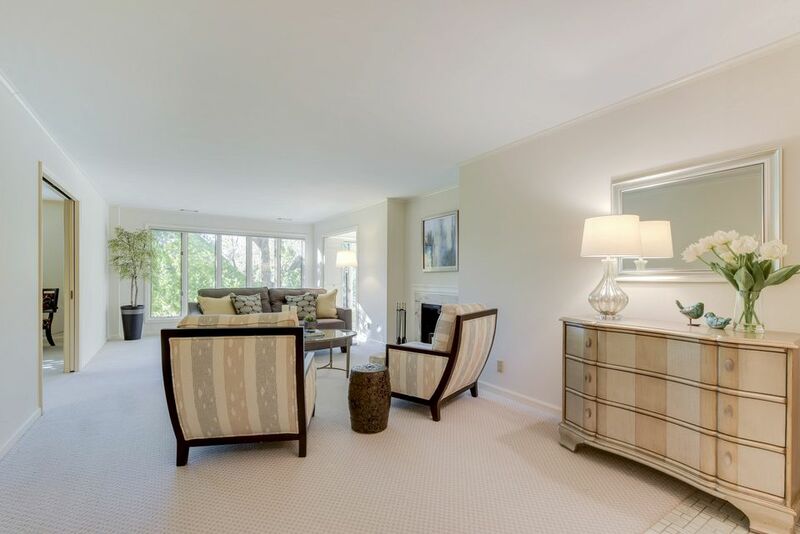 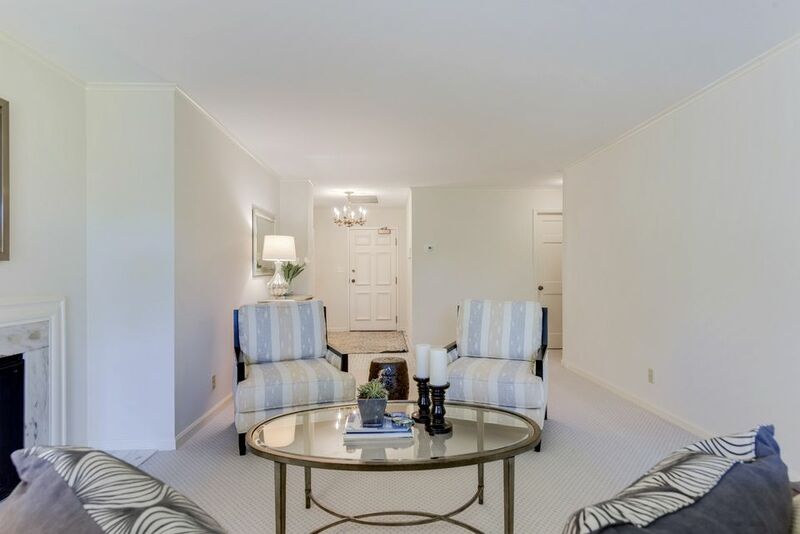 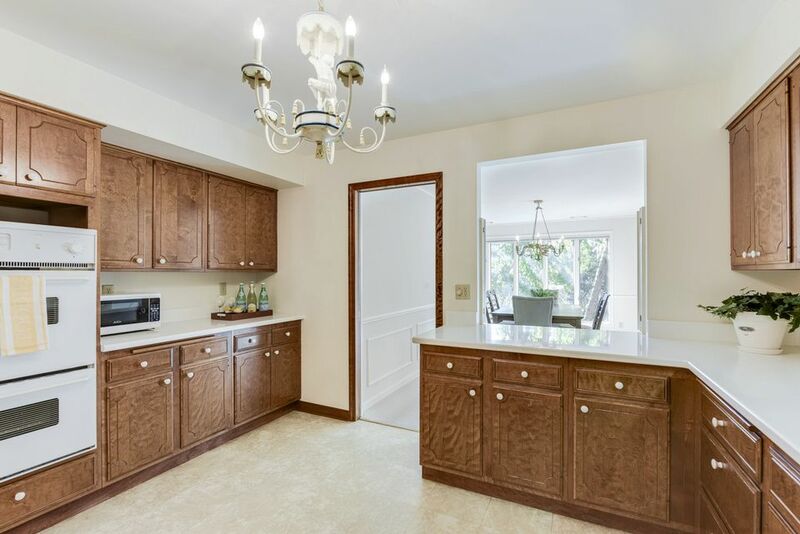 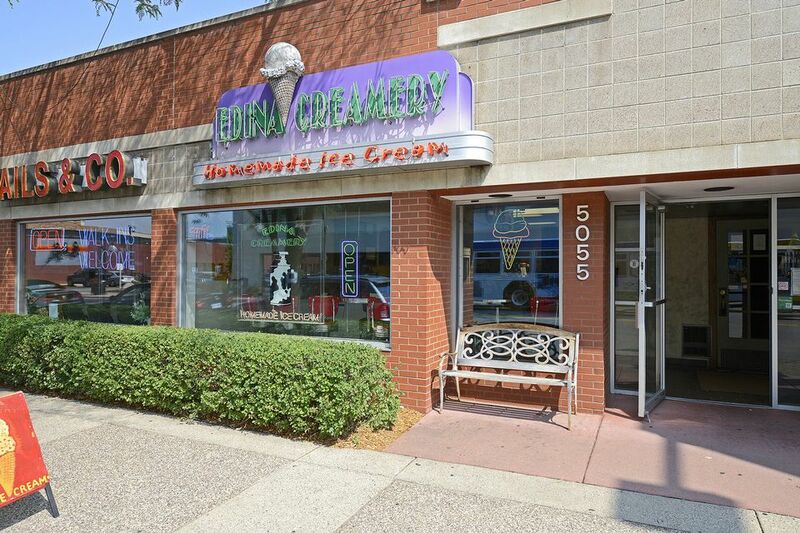 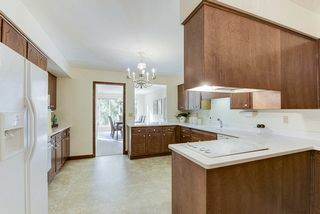 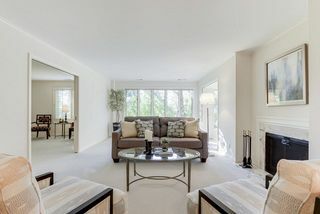 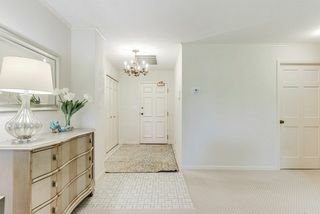 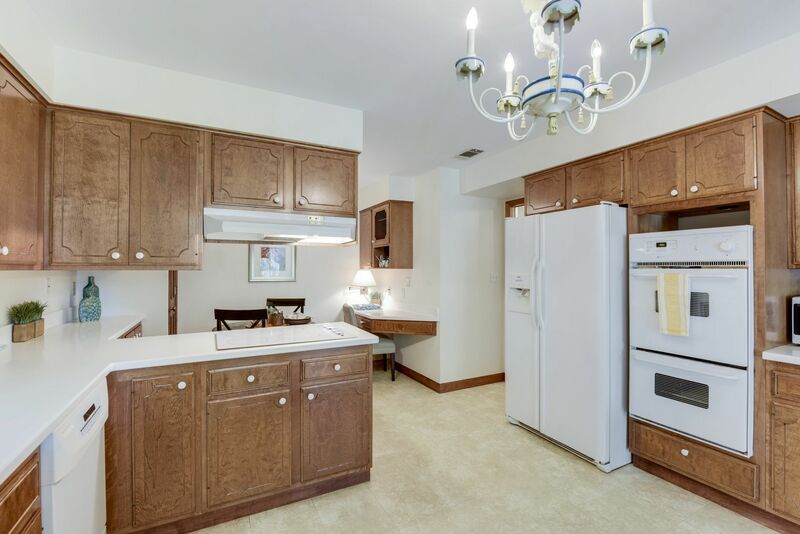 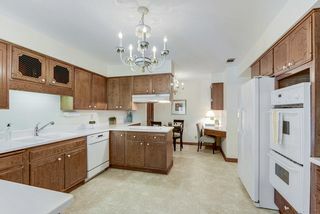 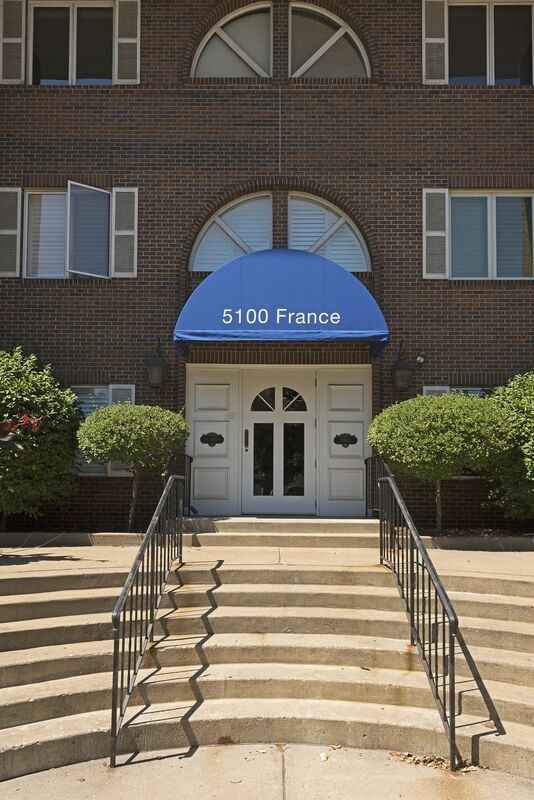 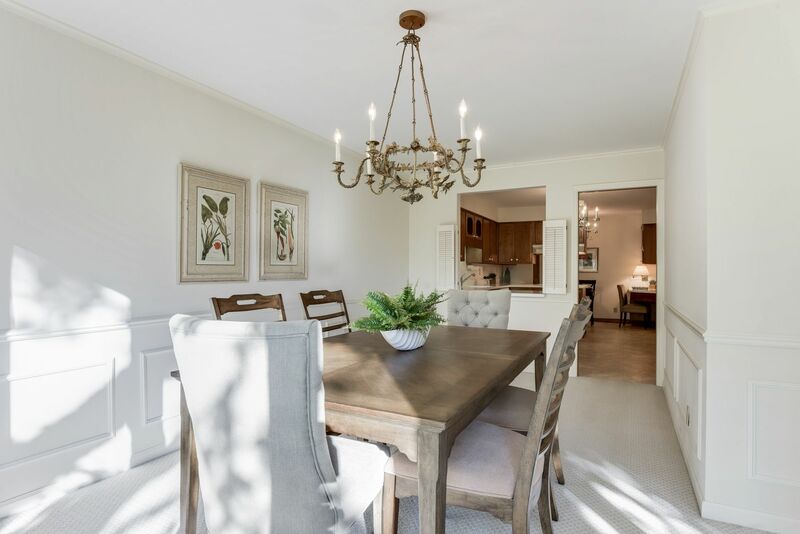 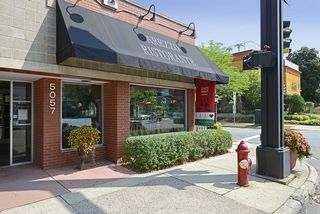 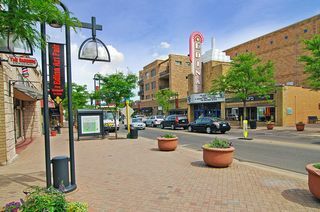 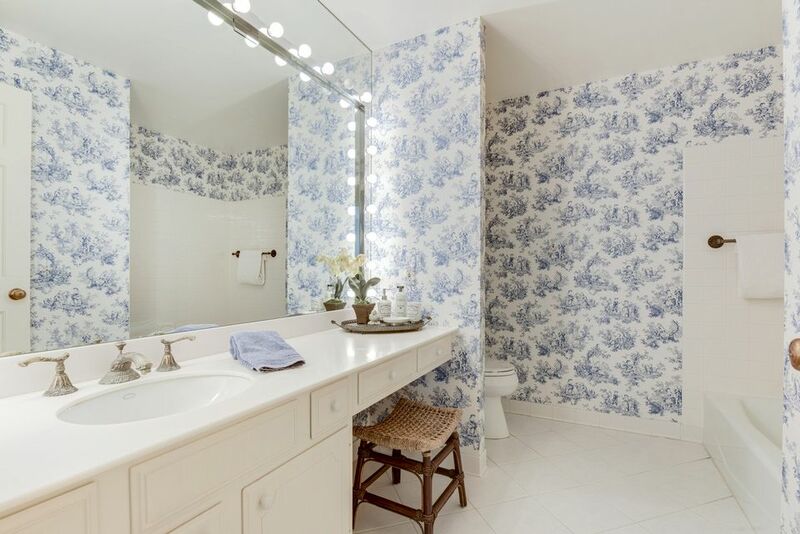 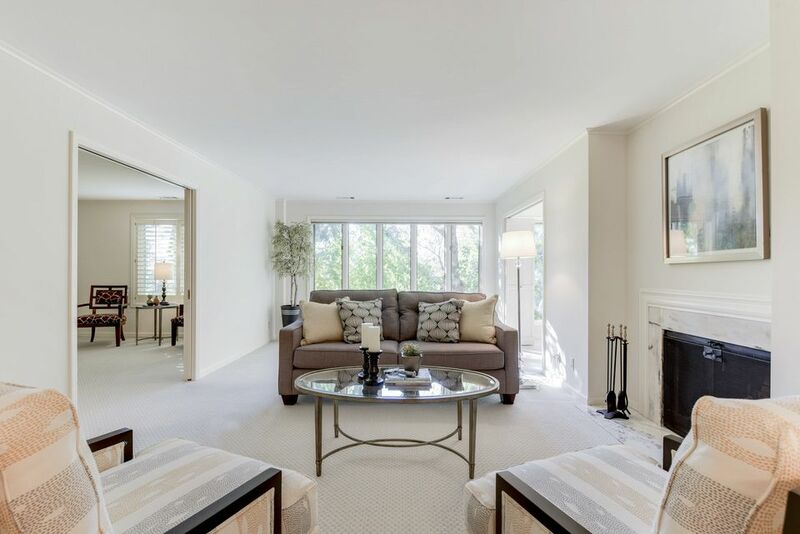 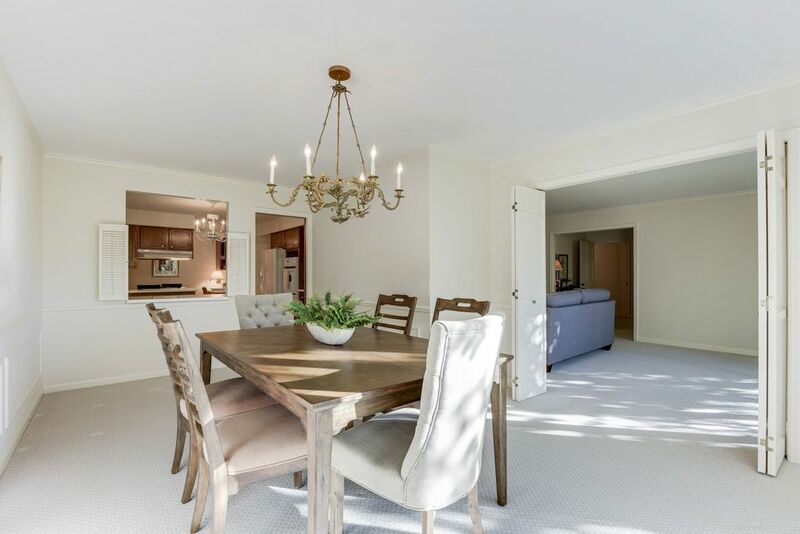 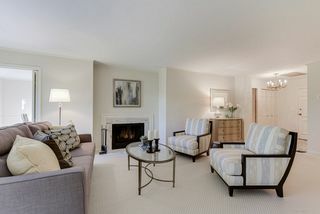 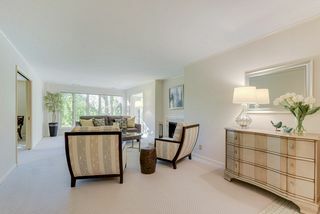 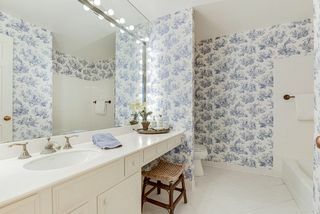 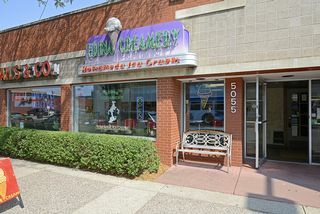 Wonderful Edina Regency top floor condo in the 50th & France area. 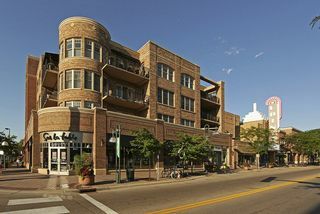 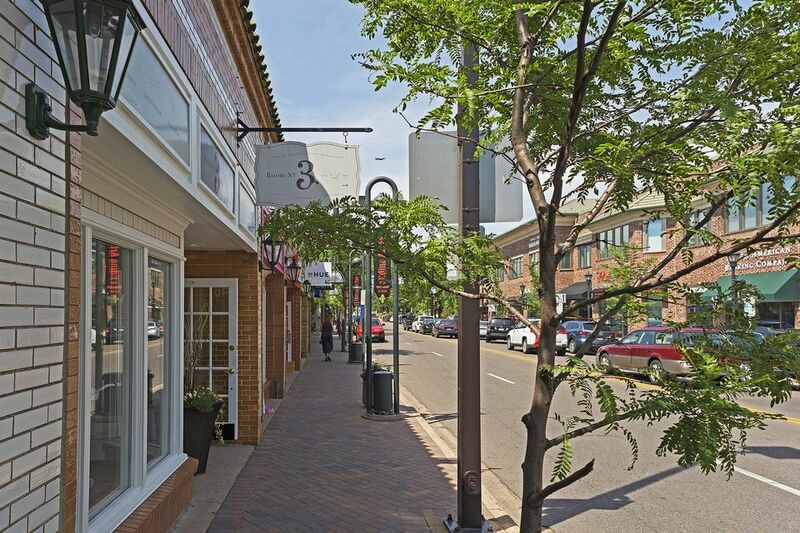 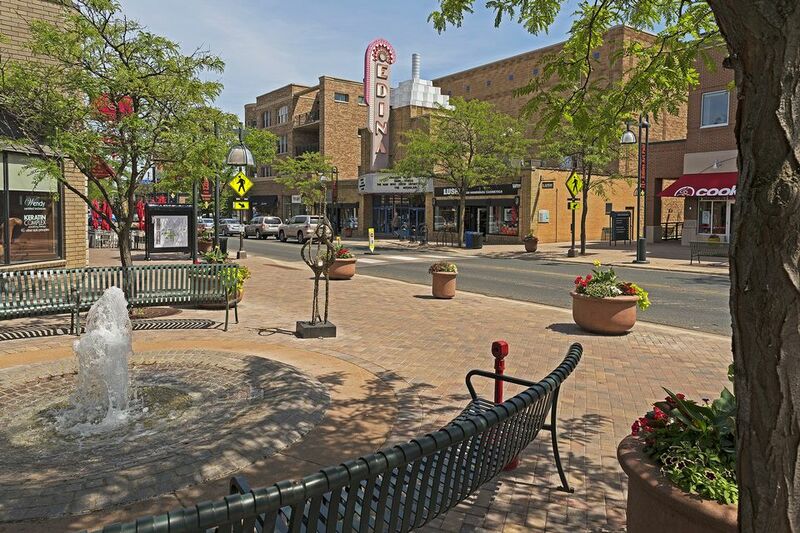 •	Enjoy carefree living with all the amenities enjoyed at 50th and France, shopping and restaurants. 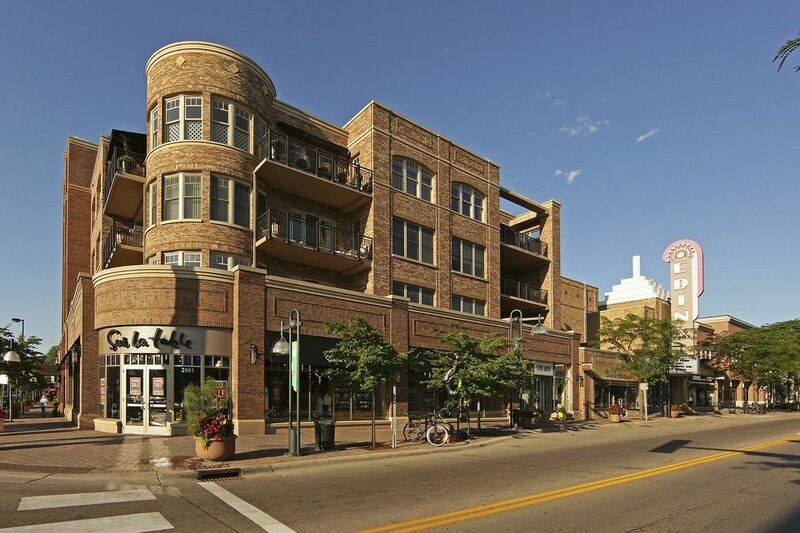 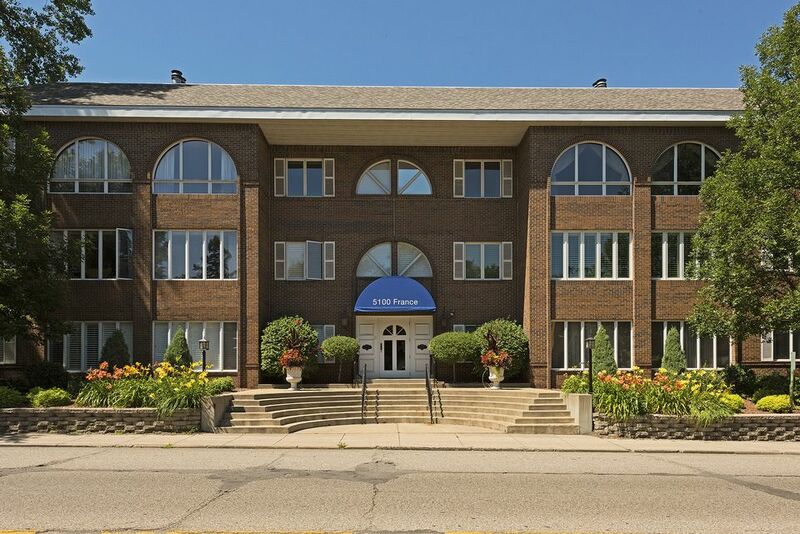 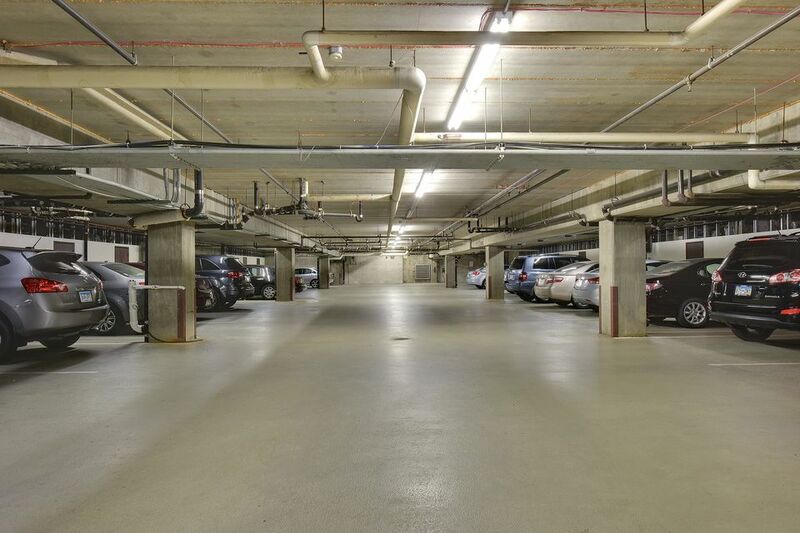 •	Rarely available top floor condo in this sought after building with live in caretakers. 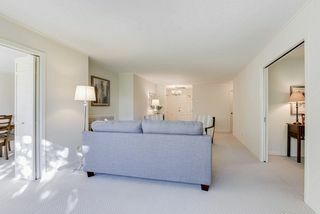 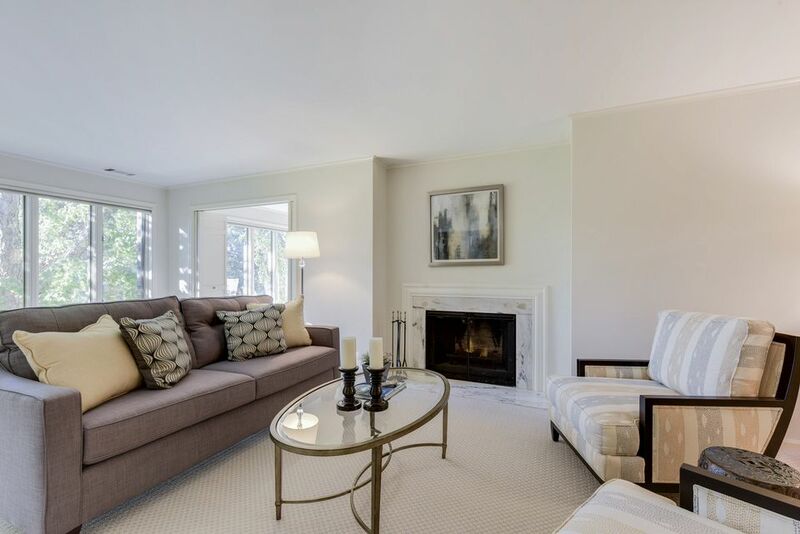 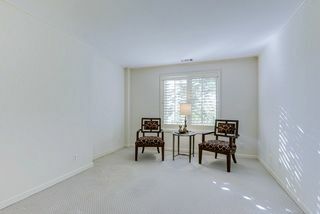 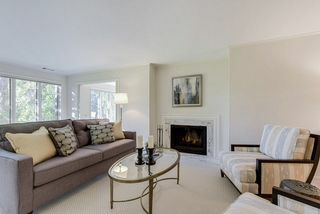 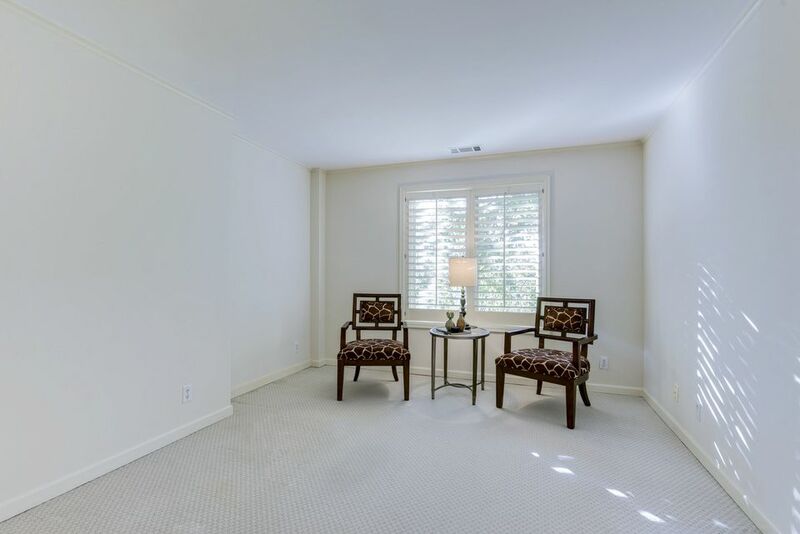 •	This lovingly cared for and freshly painted unit has 1900 sq ft of beautiful space for entertaining. •	The tasteful foyer flows into the tremendous living room with picture window to the trees and a classic wood burning fireplace, with marble surround. 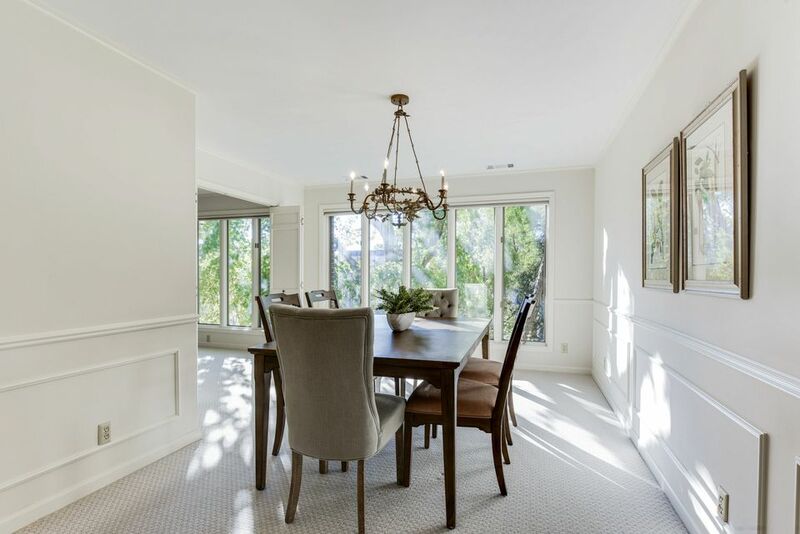 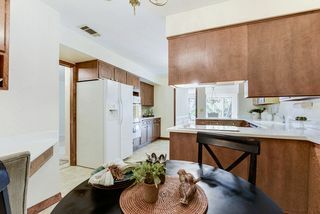 •	The extraordinary large eat-in kitchen features a vast amount of countertops, double ovens, cooktop, a planning desk, pantry closet and a pass through to the dining room. 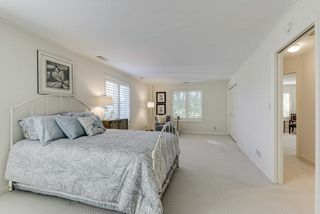 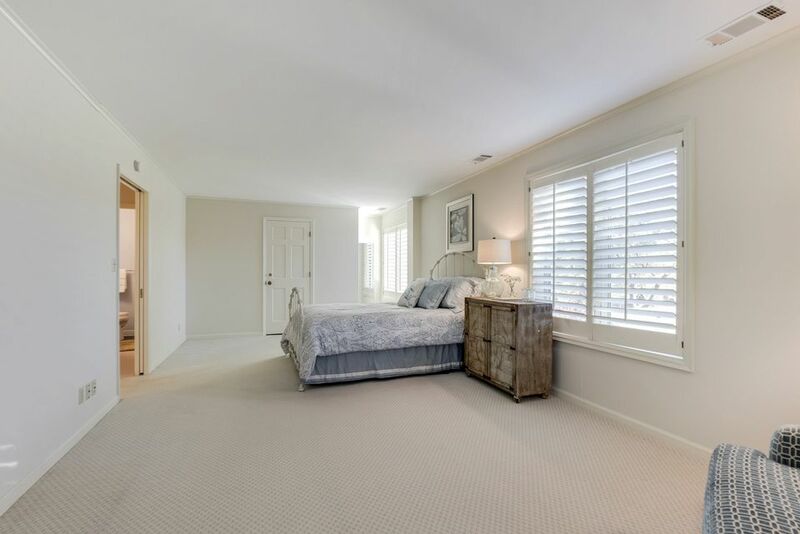 •	A former owner combined the two bedrooms to create a large master bedroom offering 3 windows on 2 walls with plantation shutters and a roomy walk-in closet. 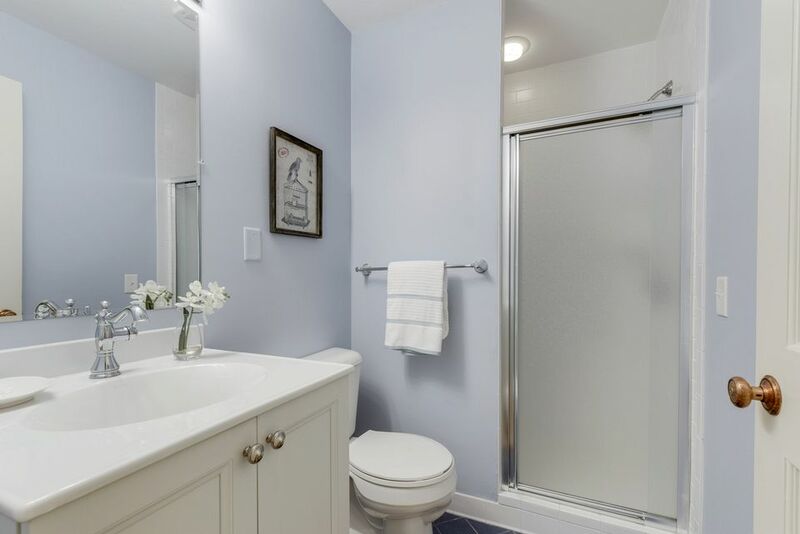 •	There is a newly remodeled 3/4 bath as well as a spacious full bath with separate tub and shower. •	The second bedroom is used as a den with an alcove for a closet and a west facing window with plantation shutters and pocket doors to the living room. 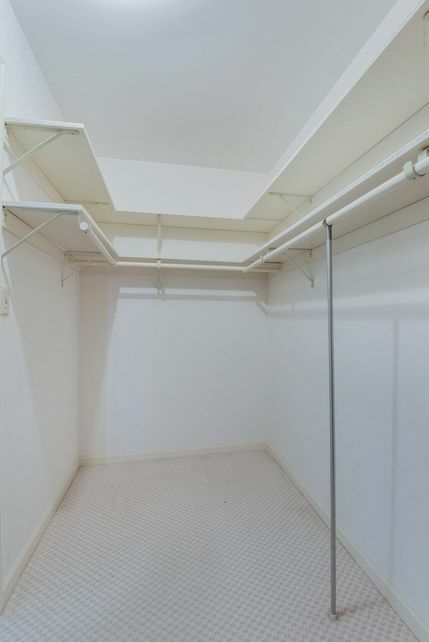 •	The in-unit full size laundry room has great storage as well. 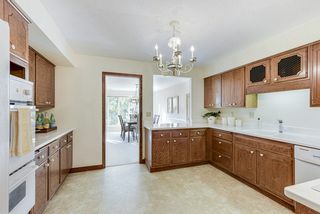 •	The design of this unit offers plenty of flexibility. 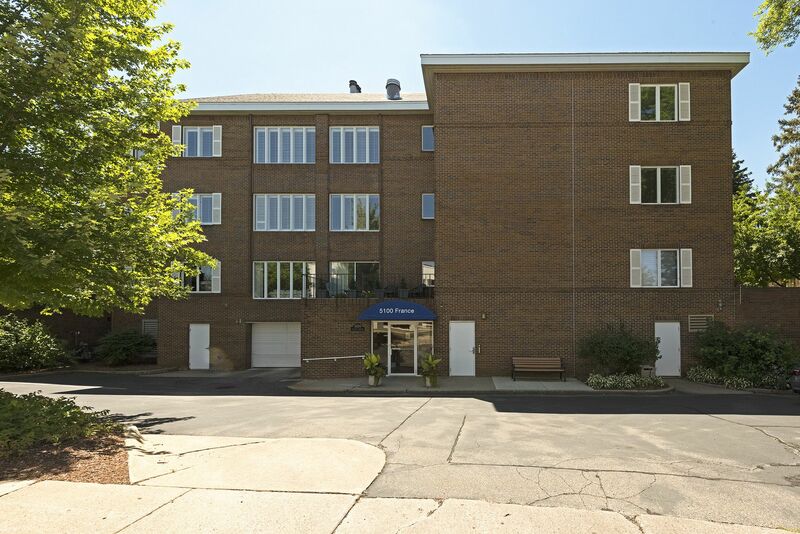 •	Easy, urban, gracious living on this one level spacious unit is a delight. 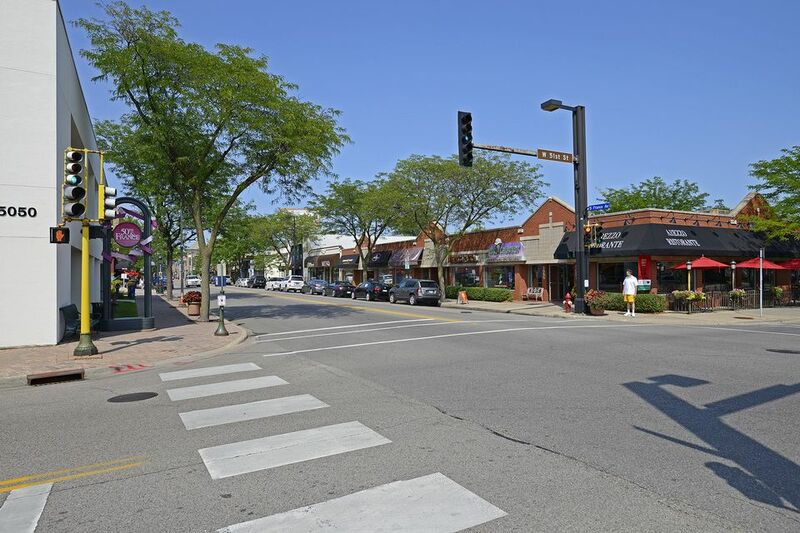 •	Quick stroll to Lund’s, banks, restaurants, and boutiques at a great price point makes this a very rare find.